or D or T or Tab etc. : Go to previous heading, landmark, table, focusable item, etc. NVDA is a free screen reader designed to help blind people access to computers. It was initially released in 2006 by NV Access founders Michael Curran and James Teh - blind computer programmers who believe in universal access to computers. 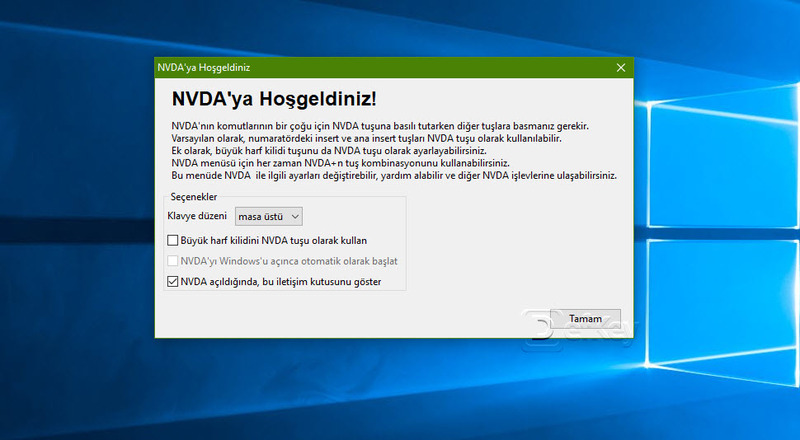 What is your favorite NVDA Screen Reader hotkey? Do you have any useful tips for program? Let other users know below.